Did you hear what they’re saying about you?!? Did you hear what they’re saying about you? Whether you’re aware of it or not, people are talking about your organization. And according to this survey done by Dimensional Research, 90% of people say reading online reviews has influenced their decisions. And yes my fellow church leaders, this applies to us too. We may not think of someone’s decision to visit a church as a “buying decision” but it is a decision that is influenced by reading online reviews. Do you know what you would do if you got a review like this? Would you even know if someone posted a review like this? 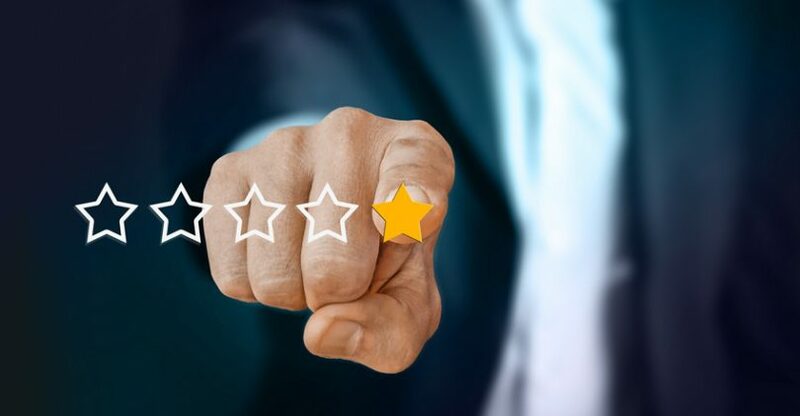 Did you know the number of reviews and average rating also affect search rankings? To get started, do this month’s survey, it’s more of an assessment that will help you understand your online reviews. Then post a comment and let us know what questions, concerns and issues you would like us to address during Online Reviews Month.